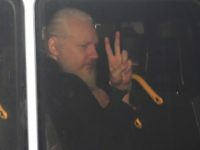 The government of France said Friday that it may be open to granting political asylum to WikiLeaks founder Julian Assange, who was arrested at Ecuador’s embassy in London on U.S. hacking charges Thursday. 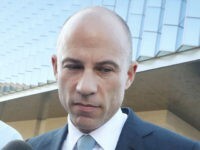 The Department of Justice and Internal Revenue Service will announce a 36-count grand jury indictment filing against disgraced television lawyer Michael Avenatti. 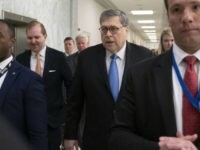 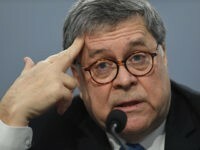 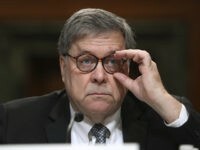 Barr told senators during a hearing Wednesday that he thinks that the Federal Bureau of Investigation did spy on the Trump campaign. 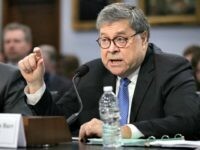 Attorney General William Barr testifies on Tuesday in front of the House Appropriations Committee on the Justice Department’s fiscal year 2020 budget. 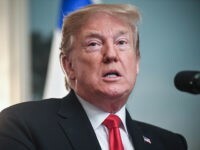 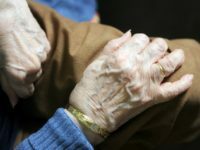 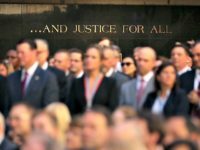 President Donald Trump’s administration has provided the nonprofit foundation arm of the American Association of Retired Persons (AARP) with more than $111 million in a variety of taxpayer-funded grants and contracts. 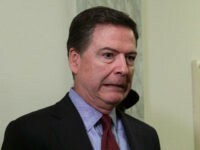 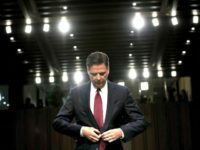 Fired FBI Director James Comey on Tuesday said it was “confusing” to him that special counsel Robert Mueller’s investigation into alleged collusion between the 2016 Trump campaign and Russia did not conclude whether President Donald Trump obstructed justice. 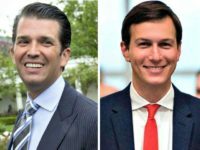 Steve Cohen wrongly predicted Donald Trump Jr. and Jared Kushner would be indicted by special counsel Robert Mueller as part of his investigation into possible collusion between the Trump campaign and Russia during the 2016 presidential election. 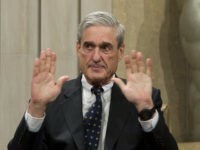 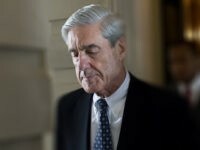 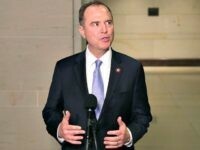 Rep. Adam Schiff (D-CA), the Chairman of the House Intelligence Committee, said Friday that his panel will subpoena special counsel Robert Mueller if more details regarding his report on possible collusion between the 2016 Trump campaign and Russia are required. 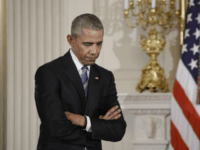 Peter Kirsanow explained how Obama-era education policies led to racial and ethnic school disciplinary quotas. 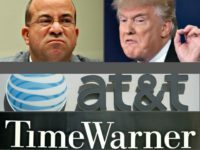 Appearing at SXSW on Saturday, CNN president Jeff Zucker accused President Donald Trump of instigating a Justice Department lawsuit to block AT&T’s mega-merger with parent company Time Warner. 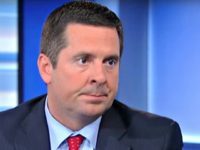 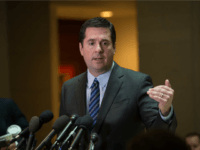 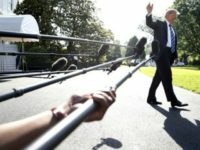 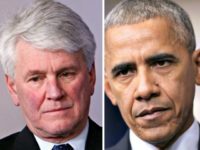 According to a new report, congressional Democrats are planning to hold hearings about President Trump’s criticisms of the media, among other institutions like courts, the FBI, and the Justice Department. 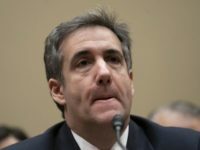 Reps. Mark Meadows (R-NC) and Jim Jordan (R-OH) have asked the Department of Justice to investigate former Trump attorney Michael Cohen for perjury following his testimony before the House Oversight Committee Wednesday. 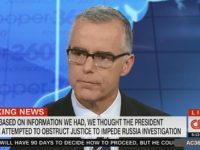 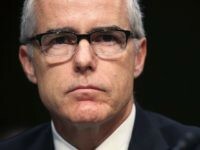 Fired FBI Deputy Director Andrew McCabe denied participating in “extended” discussions about a proposal to remove President Donald Trump’s using the 25th Amendment, his spokesperson said in a statement Friday. 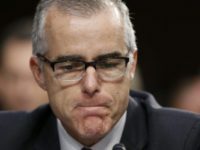 “There were meetings at the Justice Department at which it was discussed whether the vice president and a majority of the Cabinet could be brought together to remove the president of the United States under the 25th Amendment,” CBS 60 Minutes reporter Scott Pelley said.